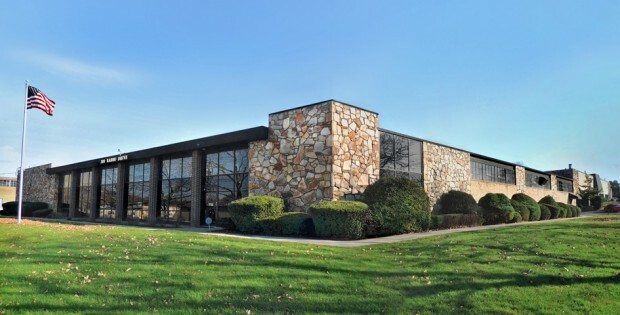 Magic Silk and Male Power have moved to expansive new headquarters in Hauppauge, New York. Long in the planning, the relocation was precipitated by the companies’ growth during the last several years. A commensurate increase in staff size provided additional impetus to find a larger home.